home. me3. fans. join. edit. codes. site. Welcome to the Mass Effect 3 fanlisting! 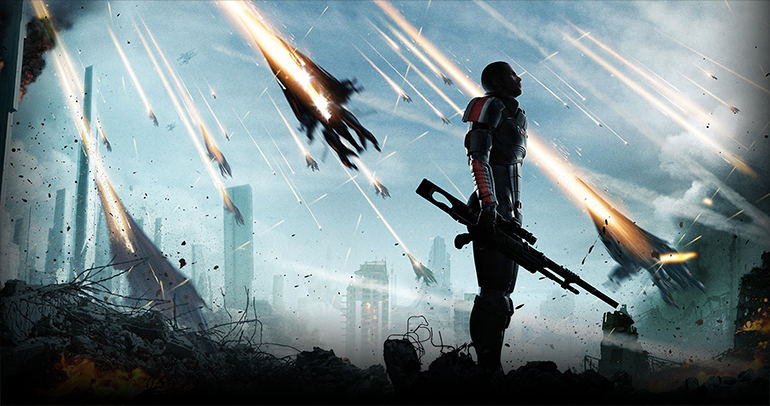 Hello and welcome to An End, Once And For All, the The Fanlistings Network listed fanlisting for the final game in the original Mass Effect trilogy - Mass Effect 3. This fanlisting is for the first game in the trilogy specifically. It is owned by Nathalie and part of Glitterskies.org. We are now listing 10 approved fans from 8 different countries, with also 0 fans waiting to be added to the listing. Welcome to our newest member(s), Jenna. This fanlisting is listed at The Fanlistings Network in the Games category.